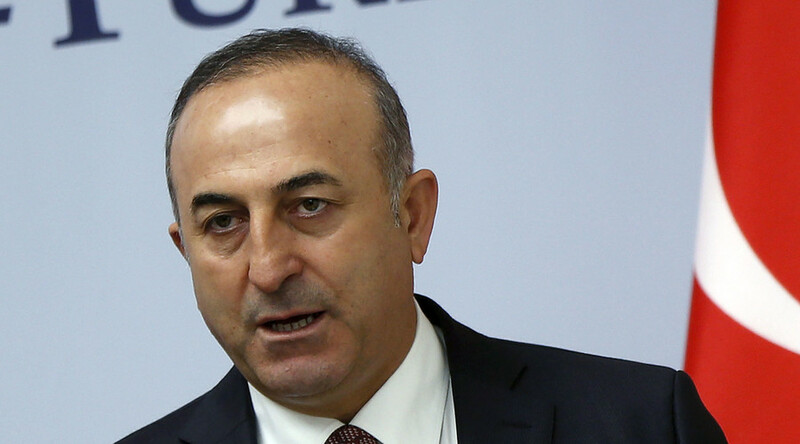 Turkish Foreign Minister Mevlut Cavusoglu has become the latest Ankara official to threaten Brussels with the abandonment of last month’s migrant agreement, just as the EU is considering making it easier to revoke the visa-free privileges it promised. "The deal we struck with the EU is very clear. We want this human tragedy to end, our citizens to travel visa free, and the customs union to be updated," Cavosoglu told parliament in a speech. "If the EU doesn't keep its word, including the migrants deal we will cancel all agreements." 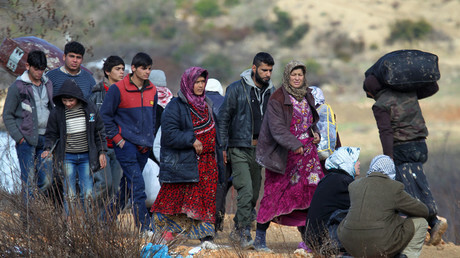 According to the Turkey-inspired agreement, Ankara has promised to accept repatriated refugees from Greece with no EU entry permits, in exchange for sending the same number of vetted Syrian refugees. To finance this, Turkey would be given up to €6 billion in European funding over the next half-decade. Additionally, as a diplomatic reward, Turkey is relying on European officials to fast-track its application to be included in the visa-free Schengen zone travel to June. The EU has provisionally agreed to consider Turkey’s bid, putting up a list of 72 conditions it must fulfill, including the use of sophisticated biometric passports and stricter border controls. 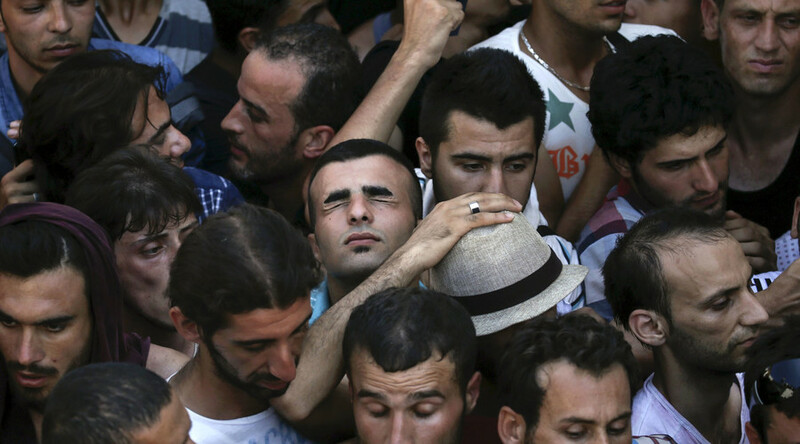 But Turkish officials have been openly skeptical. Earlier this month, President Recep Tayyip Erdogan said that these were “precise conditions,” and warned that if the EU would stall, the deal would be off. Yet, Europe appears to be having reservation about opening up its borders to over 70 million Turks, led by a hard-bargaining and willful Erdogan. German daily Die Welt published a report on Monday, claiming that EU officials will institute a clause that will allow it to easily and automatically suspend any visa-free agreement. The revocation would not only come into force if Turkey stopped accepting returning migrants, but could be invoked if those refugees are not adequately protected, or on the basis of wider human rights violations. 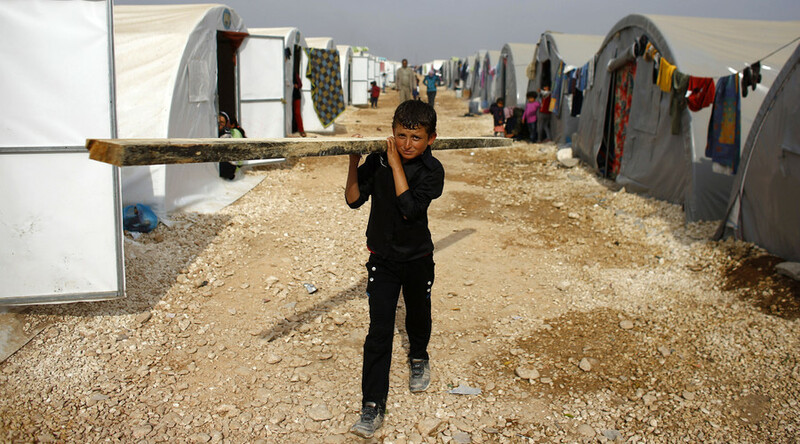 Erdogan’s government has been accused of placing its Syrian refugees in war zones on its border with Syria, in addition to maltreatment of its Kurdish minority and a clampdown on the press and opposition. Last week, Kati Piri, the rapporteur for Turkey at the European Parliament, said that even with political will from Europe, the June deadline is “too early” for all the technical aspects of visa-free travel to be resolved, urging patience. Meanwhile, the repatriation deal appears to have yielded early benefits. EU border agency Frontex said that 26,640 people traveled from Turkey to Greece in March, about half the number of those crossing in February despite more favorable weather. Most notably, only 3,500 of those came after the March 20 deadline, after which Frontex and other agencies began to forcefully patrol the borders, and deport migrants. It is not clear if this pattern will hold, as the previous flurry of incomers may have been sent to beat the deadline, and the people traffickers may also readjust their routes in the coming weeks. Frontex said that the influx of migrants to Italy climbed dramatically from 2,200 to over 9,600 from February to March. Officials insisted that this was an upscaling of the existing people-smuggling operations from Africa, and not evidence of traffickers re-routing their Turkey-based clients through Italy, instead of Greece.